In the summer of 1819, James Buchanan, 28, became engaged to Ann Coleman, 23, the daughter of a wealthy iron magnate in Lancaster, Pennsylvania. He spent very little time with her during the first months of the engagement, being extremely busy at his law office, and rumors swirled that he was seeing other women and was only marrying her for her money. The rumors are believed to be untrue, but Ann took them to heart, and in November, after several distraught weeks, she wrote to him that the engagement was off. On December 9 she died of an overdose of laudanum, possibly in a suicide. Buchanan was devastated, and even more so when her family refused to allow him to see Ann’s body or attend her funeral. He disappeared for some time but eventually returned to his work in Lancaster. After Ann’s death, Buchanan vowed that he would never marry. He didn’t… and remains the only bachelor president in American history. Ronald Reagan wrote in his autobiography that he first met Nancy Davis when she came to him for help. He was president of the Screen Actors Guild, and she couldn’t get a job acting in movies because another Nancy Davis’s name had shown up on the Hollywood blacklist of alleged communists. But according to Jon Weiner’s book Professors, Politics, and Pop, SAG records show that Nancy’s blacklist problem occurred in 1953, a year after the Reagans were married. So how did they meet? Reagan biographer Anne Edwards says that in 1949 Nancy, who had just become an MGM contract player, told a friend of Reagan’s that she wanted to meet him. The friend invited the two to a small dinner party, and the rest is history. In 1989 Michelle Robinson was working at a Chicago law firm when she was assigned to mentor a summer associate from Harvard with a “strange name”: Barack Obama. Not long after, Barack, 27, asked Michelle, 25, on a date. She later admitted that she was reluctant to date one of the few black men at the large firm because it seemed “tacky.” Robinson finally relented, and after dating for several months, she suggested they get married. He wasn’t interested. One night in 1991, during dinner at a Chicago restaurant, she brought it up again. Again, he said no. But when dessert showed up, there was an engagement ring in a box on one of the plates. They were married in 1992. 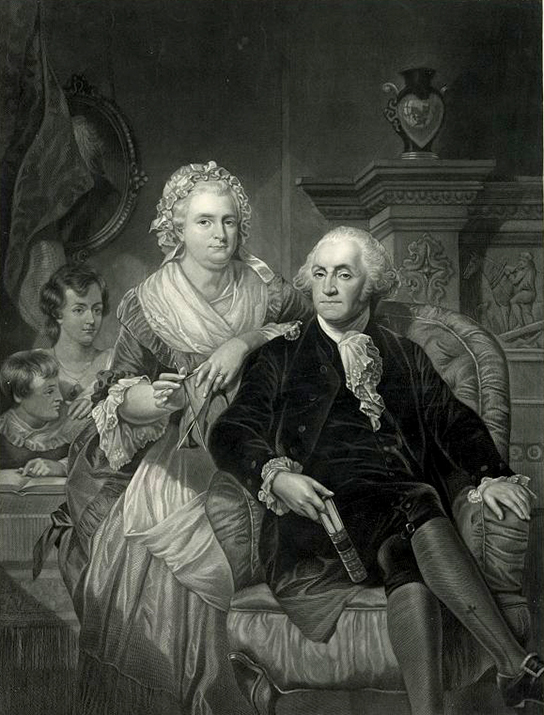 0 Response to "How Presidents Met Their First Ladies: 10 True Love Stories to Make You Say ‘Awww’"